Use the form on the right to contact us, and we will be in touch to answer your queries. Are you interested in hosting us for a photoshoot? Be sure to read our Locations page if you haven't done so already. MyFoto is portrait photography company based in Lancashire. We specialises in children's Nursery School Photos and Family Portraits within locations such as Primary Schools. We also take lots of great portraits of children's activities, hobbies and clubs such as dance schools, drama productions or sports teams and martial arts clubs. We will take better school photographs, give parents more choice, and pay you more commission than your current school photographers. 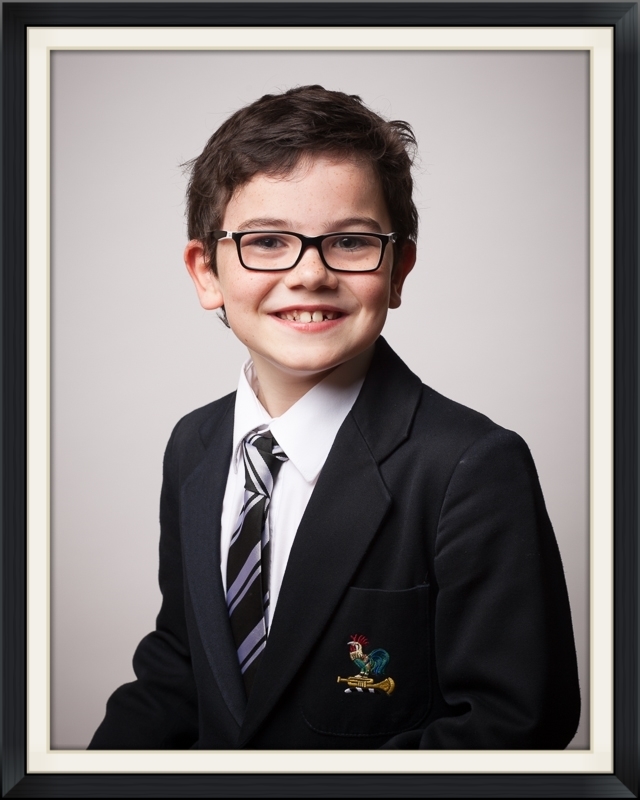 MyFoto School Photography Service offers beautiful natural school portraits at fantastic value. We return high commissions to the school providing valuable extra funds whilst ensuring parents are getting the highest quality professional school photography at a great price. During the day of the photo shoot we work quickly and professionally enabling us to cover an average sized primary school WITH class group photos by lunchtime. We do this while still engaging with the children in order to get their natural personality into the portrait. If the school is a new customer we will always do a pre shoot planning visit and risk assessment to ensure there are no hitches on the day. Ensuring a smooth post shoot and delivery process. Once we have taken care of the creative side of things on the day of the photo shoot, we then ensure that the delivery process is as smooth and as organised as possible to minimise the use of school staff's valuable time. Our systems ensure photos are delivered on a class by class basis with a full reference and collecting system in place. Why not spend a moment completing the form below and registering your interest in our school photography services and we will contact you to arrange a no obligation visit at your convenience.